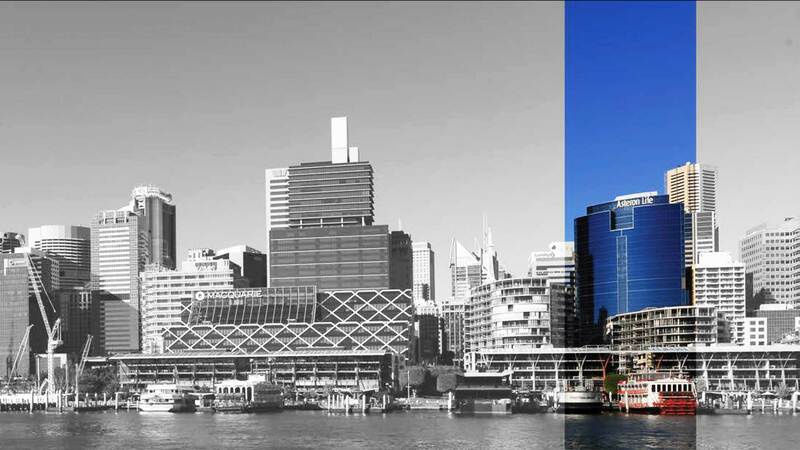 APG have been engaged to project manage the repositioning of the 309-321 Kent Street precinct which includes two A-Grade office towers in Sydney's western core providing office accommodation, a ground level retail plaza, childcare centre, end of trip facilities and five levels of basement car parking. The redevelopment of 309 Kent Street involves the extension of the existing childcare centre and commercial floor-plates to levels 1-3. Significant alterations to the façade will see it moved to the Kent Street boundary. In addition, there will be an upgrade of the commercial lobby and the creation of new retail tenancies. 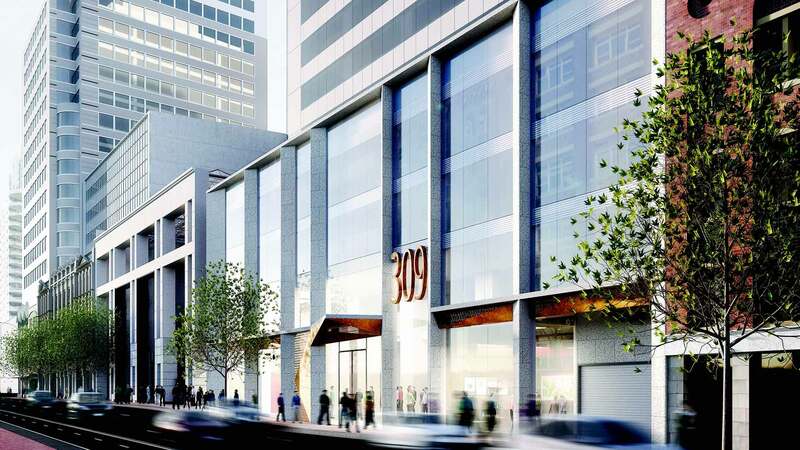 The 321 Kent Street tower will undergo refurbishment works to the plaza forecourt, new finishes in the lobby and reconfiguration of the entry glazing. Both towers will receive essential services upgrades.